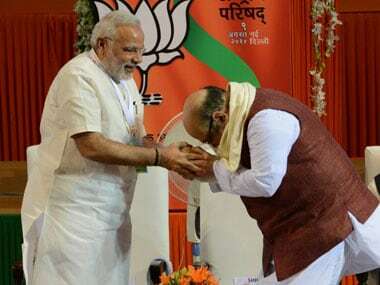 New Delhi: The BJP will release its manifesto for the Lok Sabha election scheduled to start from 11 April on Monday, with issues of development and national security set to be its key highlights. 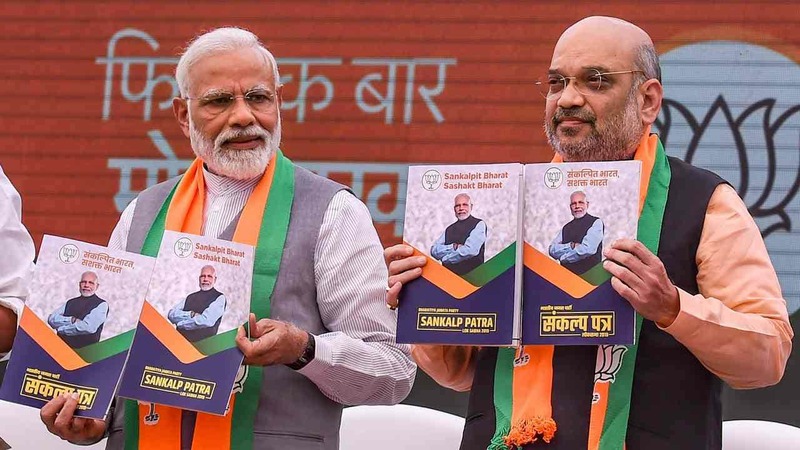 Top party leaders, including Prime Minister Narendra Modi and BJP chief Amit Shah, will be present at the launch of the manifesto, described by the BJP as its "sankalp patra". 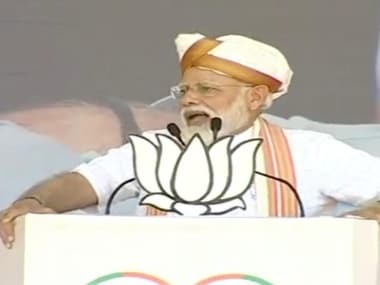 A party statement said members of its parliamentary board, the BJP's apex body whose members include Modi, will be present on the occasion. 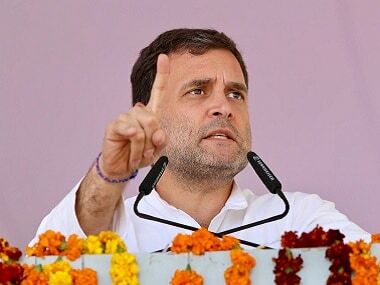 With the Congress manifesto putting major thrust on welfare measures, including a promise of giving Rs 72,000 to the poorest 20 percent households in India, the ruling party is likely to make a slew of promises to woo various sections of the society, especially farmers, youth and women, besides the downtrodden. 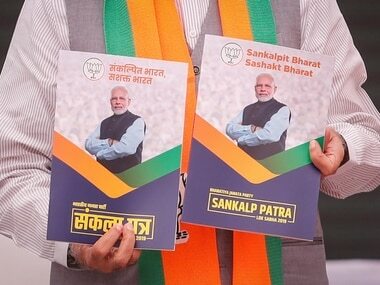 Senior BJP leader Arun Jaitley on Sunday unveiled campaign themes and other materials of the party's election campaign, with "Phir Ek Baar, Modi Sarkar (Modi government, once more)" as the tag line.